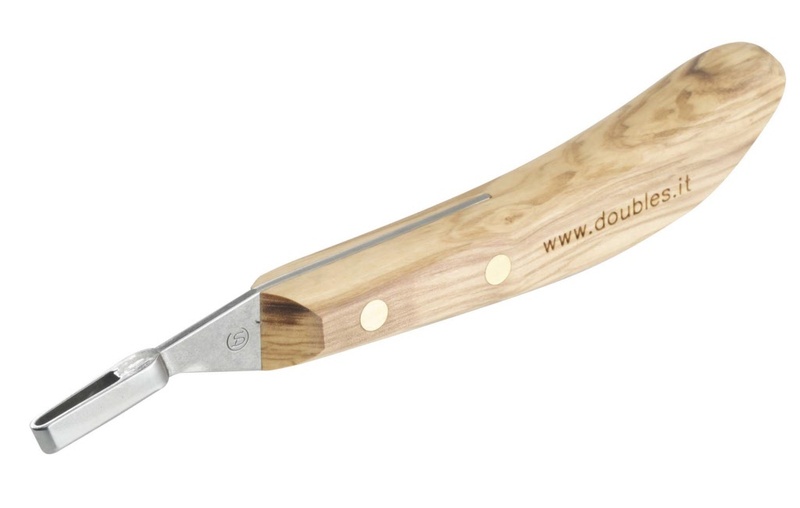 Double S Loop Abscess Deluxe Knife | SSLA. The Double S Small abscess loop is used by vets and farriers. Hoof abscesses are probably the most common cause of acute lameness in horses encountered by veterinarians and farriers. Made in Italy from high quality steel and wood. The most important aspect of treating a subsolar/submural abscess is to establish drainage. The opening should be of sufficient size to allow drainage, but not so extensive as to create further damage. Drainage of an abscess is accomplished by opening the offending tract or fissure using a thin small loop knife, a 2 mm bone curette or other suitable probe.